The North Central District Health Department offers Prenatal Services to expectant women. 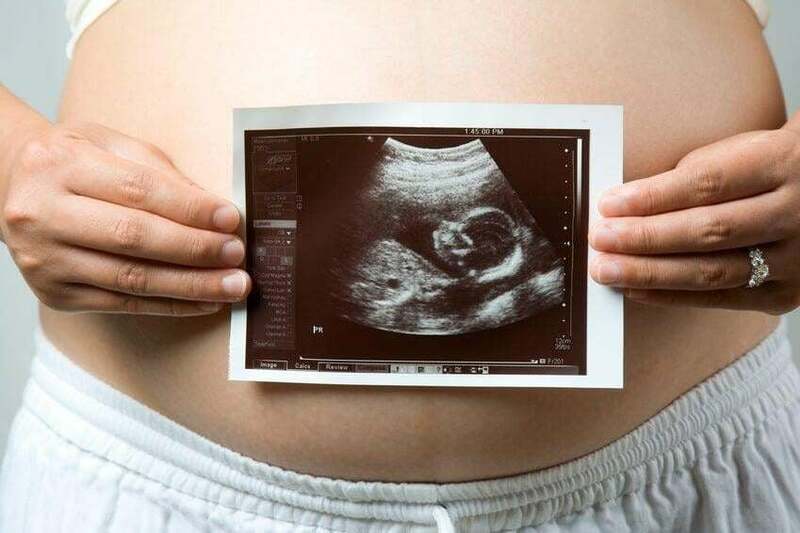 Whether you are thinking about pregnancy, thinking you may be pregnant or have just found out that you are expecting - we are here to get you started on the right track! Contact your local Health Department listed below for more information.